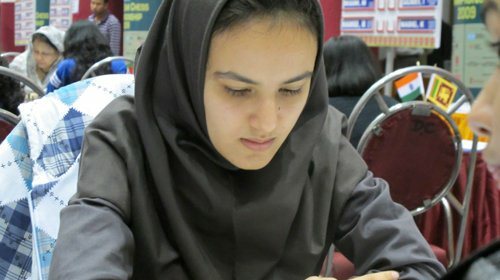 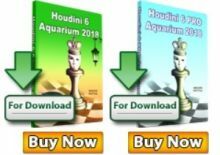 The 2012 Iran Chess Championship for women (for the year 1391 according to Iranian calendar) was held from 29th November to 7th December at Hotel Payam in Zanjan. 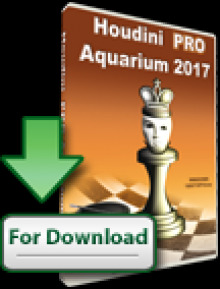 24 Players competed in the 11-round Swiss event. 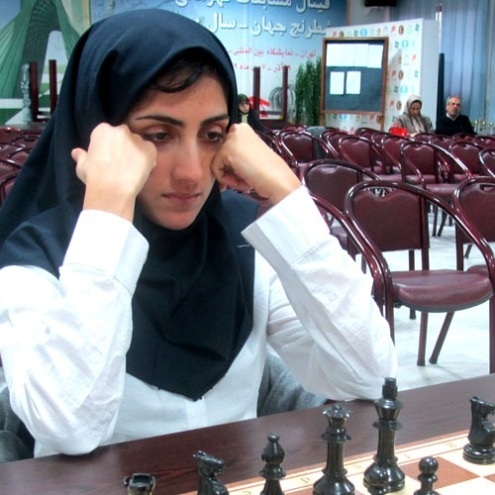 WIM Mitra HejaziPour trailed behind Ghazal Hakimifard until the 9th round, but then she used the opportunity to overtake the opposition and claim the Championship with a total of 9 points. 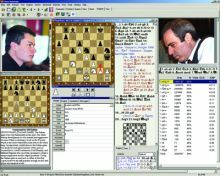 WIM Shaeyesteh Ghaederpour landed on the second place while WIM Ghazal Hakimifard finished third. 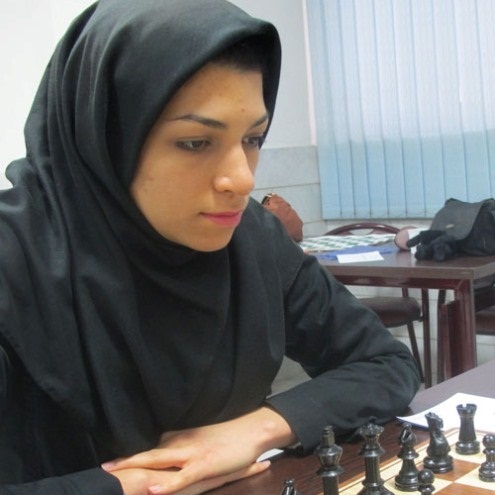 The defending champion WGM Atousa Pourkashiyan, also former Asian Women’s Champion, suffered two defeats and at the end placed fifth.